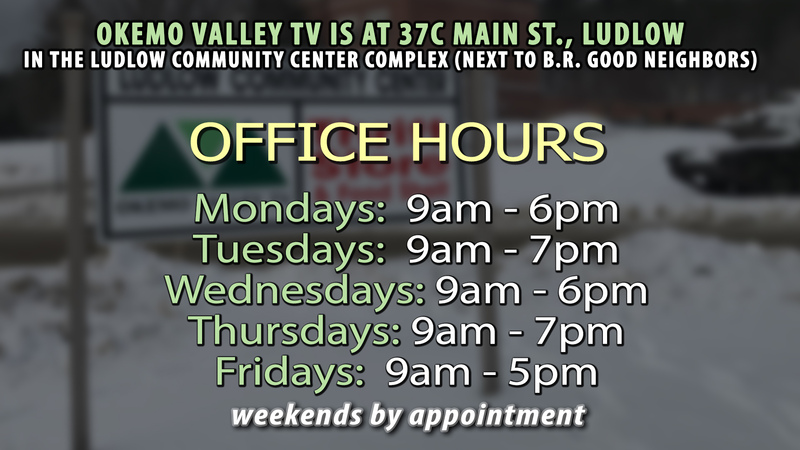 We are located in the old Ludlow Armory "tank barn", now part of the Ludlow Community Center complex, at 37C Main St. We are in the same building as Black River Good Neighbors. 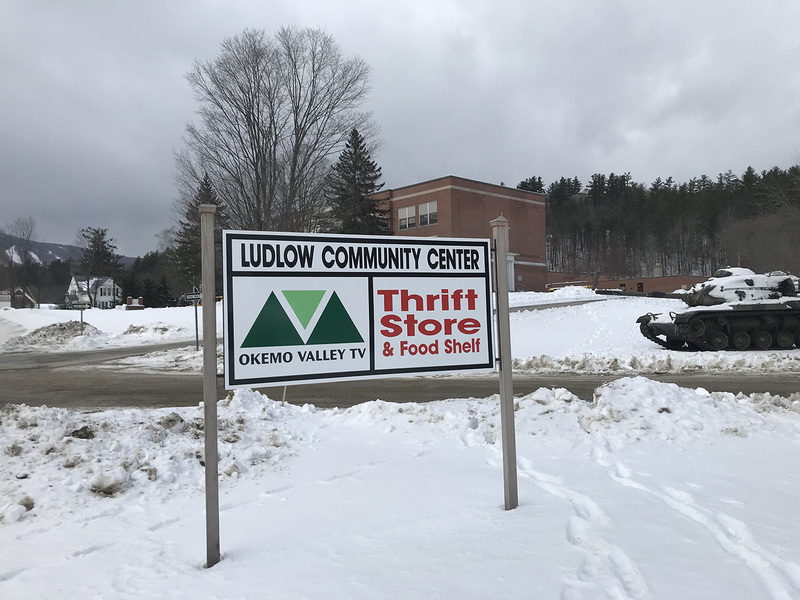 The property is adjacent to Black River High School & Middle School and Ludlow Elementary School. Look for the old Army tank next to the driveway!